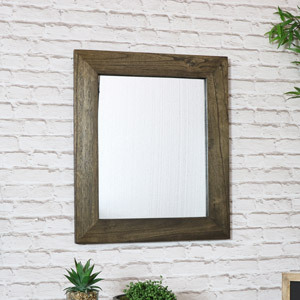 What is rustic style? 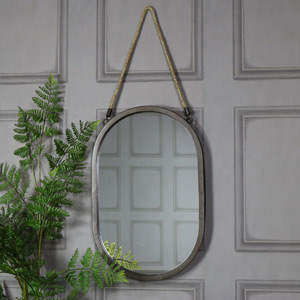 Rustic style can be characterised by its use of natural materials like wood and metal as well as aged or distressed detailing. 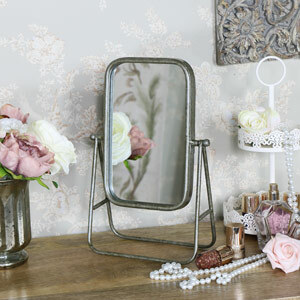 Rustic décor pieces look great in rustic, industrial, country, shabby chic, boho or vintage inspired interiors. 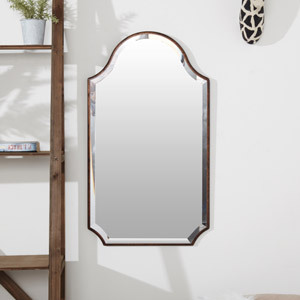 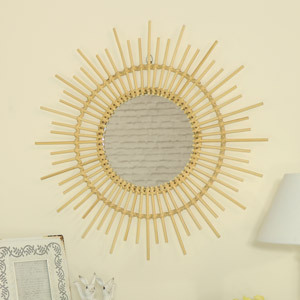 Additionally, rustic mirrors are not only stylish but are totally trending right now! 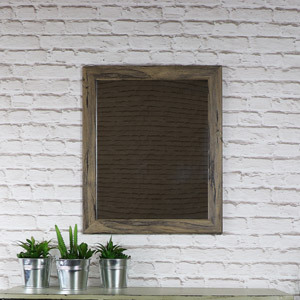 Jump on the rustic trend and introduce this interior style into your home with décor pieces. 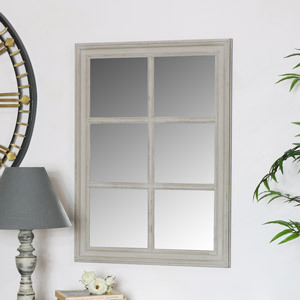 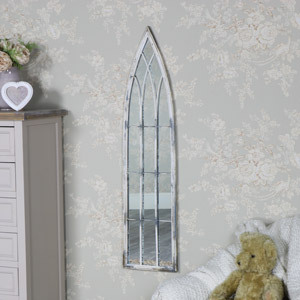 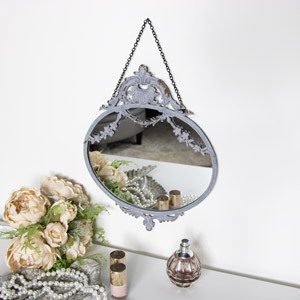 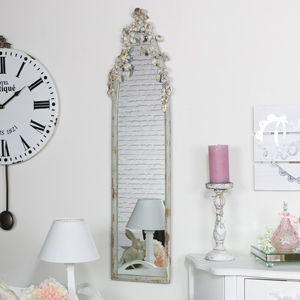 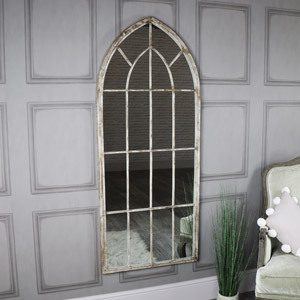 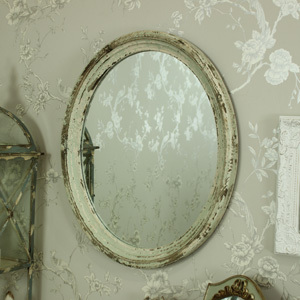 We have a gorgeous collection of rustic style mirrors for you to choose from! 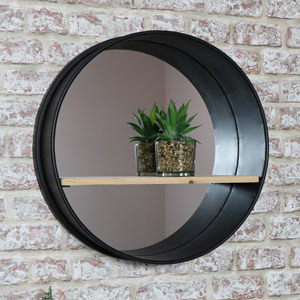 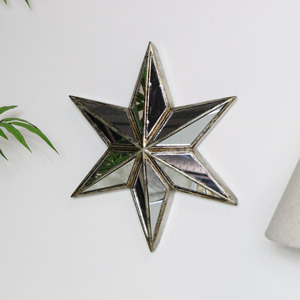 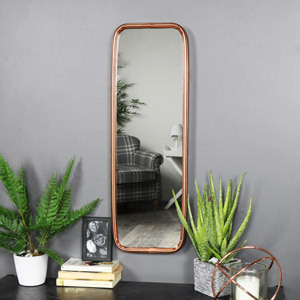 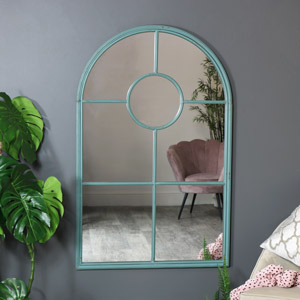 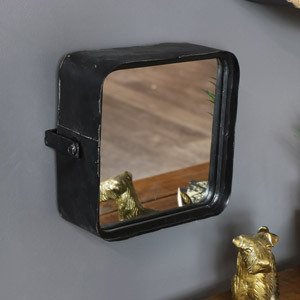 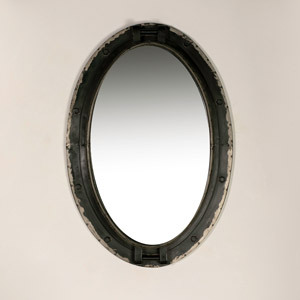 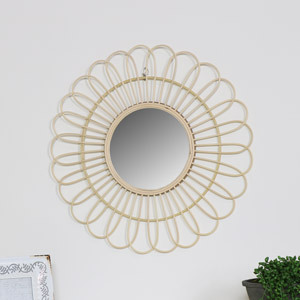 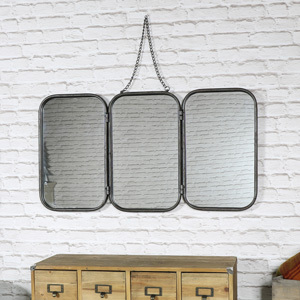 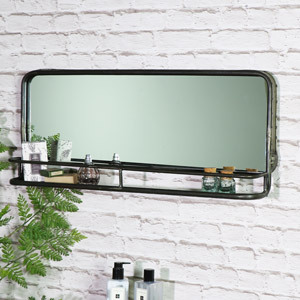 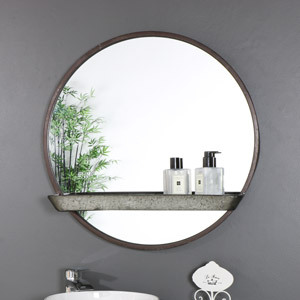 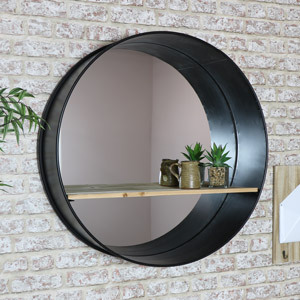 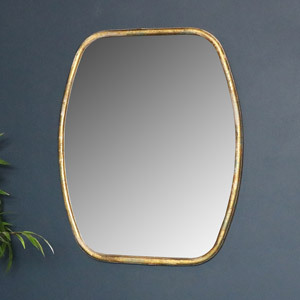 We also stock a fantastic range of industrial style wall mirrors, free standing mirrors, small mirrors, large mirrors and everything in between – all with that fabulous rustic twist! 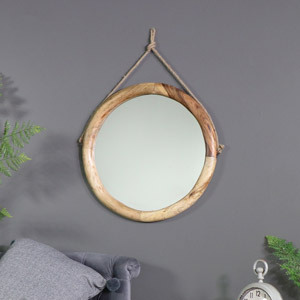 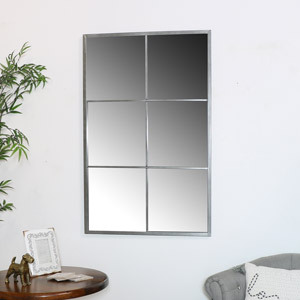 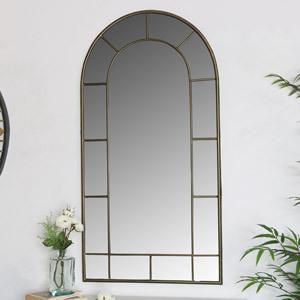 If you have searching for the perfect rustic mirror for your bathroom, bedroom, living room or hallway – look no further, we have what you need! 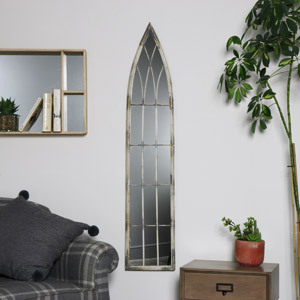 All of our mirrors have been made from the highest quality materials, have been crafted with care and finished to the highest degree.